Perhaps more than any other single truck, the Nissan Pathfinder is responsible for the current popularity of sport-utility vehicles. 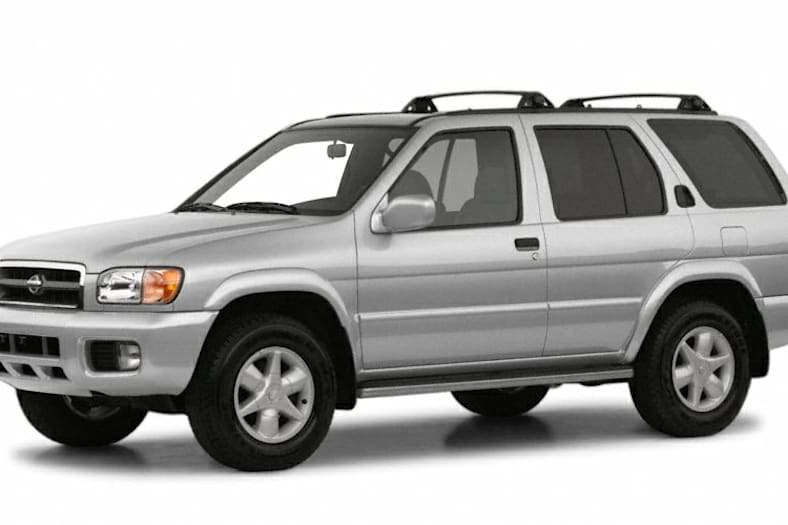 More than a decade ago, when other manufacturers were only beginning to take note of SUVs, the compact, sturdy Pathfinder was already established with the knowledgeable, influential buyers who set such megatrends in motion. Nissan is doing everything possible to keep its trendsetter at the forefront of SUV-buyers' minds. Last year marked the debut of a handsome new contemporary look for the Pathfinder, and in the odd way that Nissan does things, this year they have introduced the 2001 model with a new and dramatically more powerful engine. The combination of fresh looks and excellent power is certain to confirm Pathfinder's strong position in the market for years to come.